Uruguay: one of Latin America’s few non-coffee-producing countries, where the climate is too cool for coffee trees to thrive. But that doesn’t mean that we don’t have a coffee culture. We have a long history of consuming this black brew and, while yerba mate tea may be the dominant drink today, there is a growing specialty coffee presence. Read on to discover the history of Uruguay’s coffee shops – and how, today, the third wave café scene is blooming. 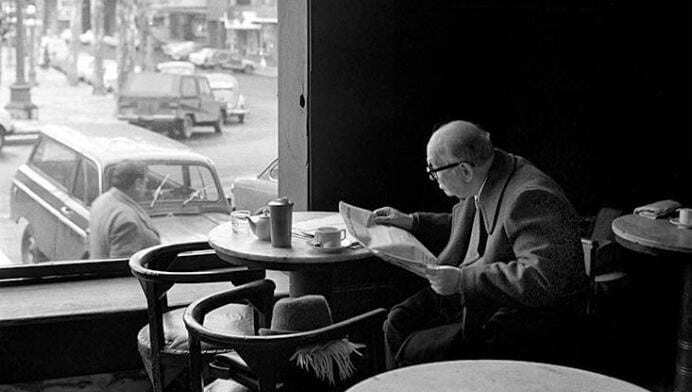 In the collective memory of our paisito, or little country, lies Café Sorocabana, the first chain of Uruguayan coffee shops. The first branch was opened in 1939, when it benefited from subsidies for serving Brazilian coffee – hence the name, Sorcabana, which evoked Sorcana in São Paulo. Although many more opened throughout the ‘40s, it was that first branch on Plaza Cagancha in downtown Montevideo that captured Uruguayan hearts. It had a bohemian and cultural air, and soon became an emblem of the capital city. Montevidean society was vibrant, with plenty of immigrants, businesses and culture. And Sorocabana gathered everyone from the rich tycoon to the worker needing a cup of Joe, from the politician to the anonymous citizen. Writers, ministers, merchants, bohemians, professionals, academics… they all had their table. Café Sorocabana had a distinctive coffee culture. Drinks were served in small, white cups without logos; serving them in a glass would have been considered sacrilege by the waiters. But during the hot summer months, you could order one of the café’s specialties: an iced, foamy coffee. Until the ‘70s, the coffee served in Soro, as the place came to be known, was cheaper than elsewhere. Drinking it stood up at the bar was also much cheaper than sat at the table. 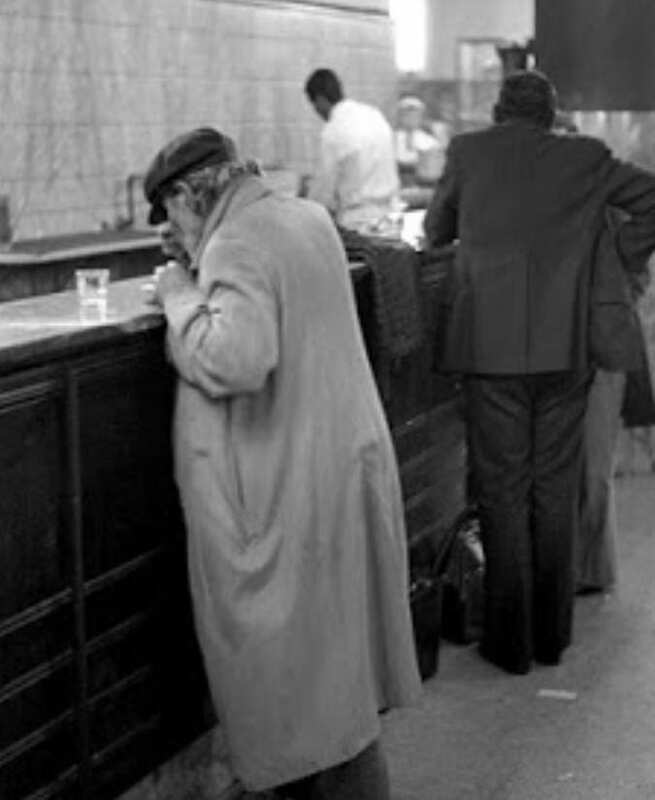 There are people who consumed their coffee there for over thirty years but never once sat down at a table. This is how we remember Sorocabana in our country: a place for long gatherings, fervent discussions, and beautiful ideas, with coffee as a unifying element. Despite our history of coffee consumption, there are many challenges facing coffee shops today. For a start, the majority of Uruguayans drink mate, an infusion, instead of coffee. Secondly, the Spanish influence on our country has led to torrefacto coffee becoming popular. This is when sugar is added to the roaster, coating the (typically low-quality) beans in it and creating a burnt, bitter taste. 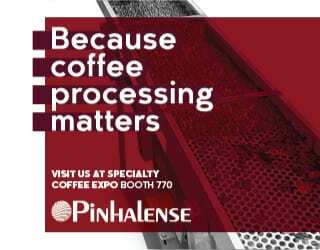 However, since the start of the millennium, we’ve been seeing better coffee on café menus – something that has helped to generate a more demanding palate among consumers. You might also like What Is Third Wave Coffee & How Is It Different to Specialty? 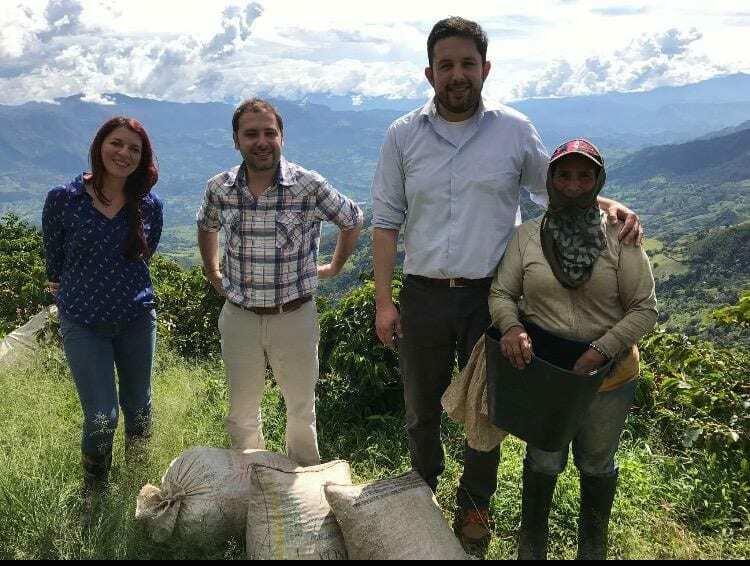 What’s more, tourism has encouraged our coffee culture to grow. The influx of visitors looking for better food, better hotels, and better coffee has led us to improve our offerings. And at the same time, more and more Uruguayans travel abroad, read about coffee online, or are introduced to good brews and good beans by their friends. 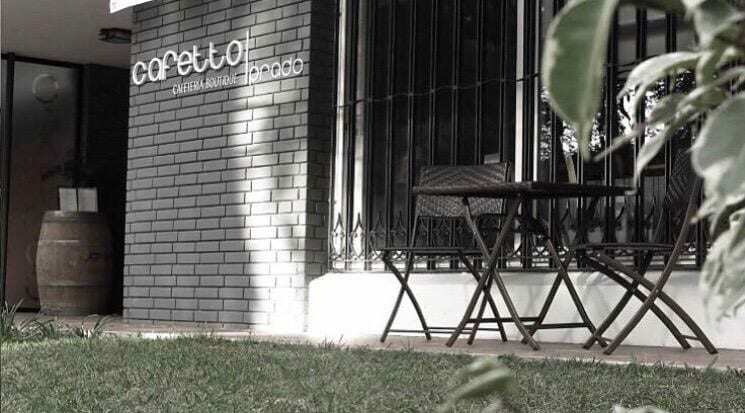 In 2014, I founded Cafetto Prado with my business partner, Nuria Varela. But we knew that we had to do more than just craft great coffee; we also had to craft a coffee culture. And that, for us, meant barista training. Our goal was always to bring SCA standards and quality to Uruguay – but that required either going abroad to train or bringing in a coach from another country. We believed that our country deserved to have an authorized trainer of its own, not just a visiting coach. And that’s how, in March of 2017, I ended up in the offices of the Specialty Coffee Association of Europe (SCAE, now part of the SCA) in Chelmsford, UK, presenting a micro course on coffee and health. According to SCA data, up until March 2017, they certified four Uruguayans. From May to December 2017, we certified more than 60 baristas at the Foundation and Intermediate levels, as well as giving talks on the origin and culture of coffee at different study centers. And the interest that has awoken in the last year has both thrilled and – to be honest – surprised us. We are not alone on this journey. 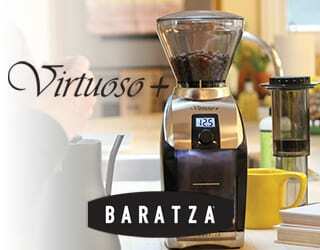 In 2013, Alvaro Planzo of MVD Roaster was one of the first Uruguayan baristas certified by SCAE. 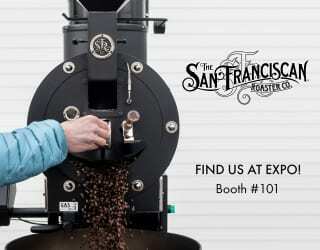 He then started roasting specialty coffees from different origins. This was an important leap for Uruguay’s coffee scene: the start of a new interest in different origins, different brew methods, and more. MVD Roaster has done a great job in spreading the third wave, along with allies like Café Nomade and la Farmacia. At Cafetto Prado, we import our coffees from the Chilean roastery Patagonia Blend, who go direct to the origin, to the farms, and together with the coffee growers choose the best beans to roast. We might not have coffee farms in Uruguay, but direct trade roasts can still be on the menu. Tourism continues to push third wave coffee across Uruguay. Take Colonia del Sacramento, a UNESCO World Heritage site 200 km from Montevideo. Thousands of tourists from different countries visit every year. 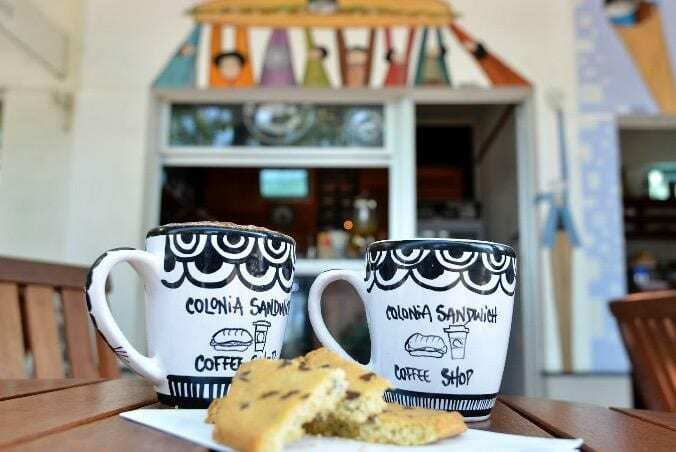 And while there, many of them stop for a coffee in Colonia Sandwich Coffee Shop, with its SCA-certified baristas. 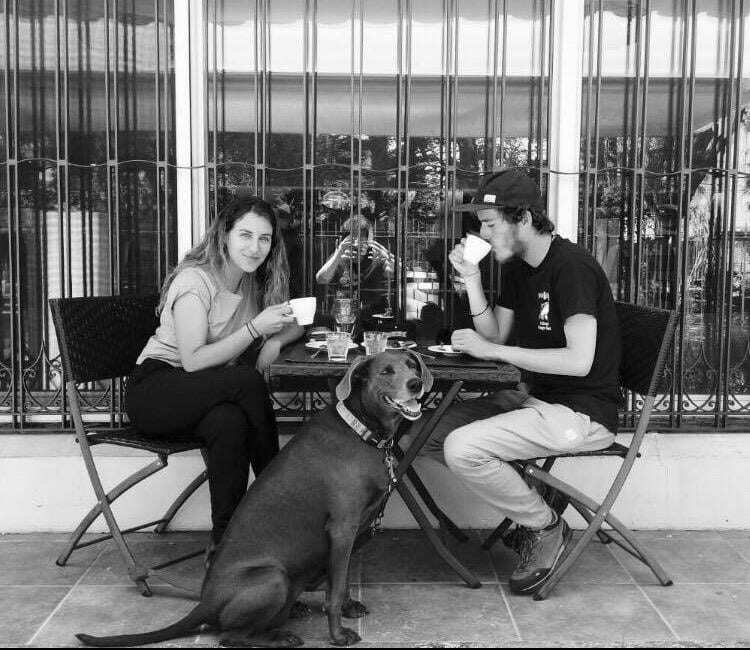 Laura and Ezequiel, the owners, spent eight years in Europe and Oceania and want to offer the same coffee experience they had there to locals and holiday-makers in Uruguay. You can still count our country’s specialty coffee shops on your fingers. We still see torrefacto coffee in the old hoppers of many cafés. We still have a lot we want to achieve, a lot to learn, and a lot to share… But we are making progress. From Café Sorocabana through to the emerging third wave, Uruguay’s coffee industry has come a long way. And today, we are working to create a vibrant, and delicious, coffee scene. Enjoyed this? Check out What Is Third Wave Coffee & How Is It Different to Specialty? 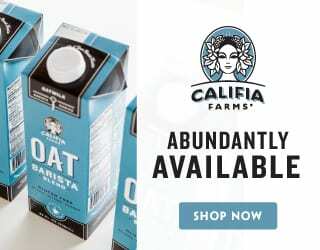 Written by Alicia Radi, Co-Founder Cafetto Prado, Authorized SCA Trainer (AST), and SCA member.